We all can see that Japan is one of the most developed countries in the world. Japan is not really backing down from creativity to high-tech solutions. 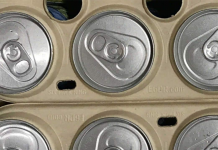 They bring new innovations every day surprising you. Without a word, Japanese people are creative and they are not shy about it. Just think that you’re going through the town and suddenly setting your eyes on a movie poster made on a rice paddy field. It’s amazing, right? 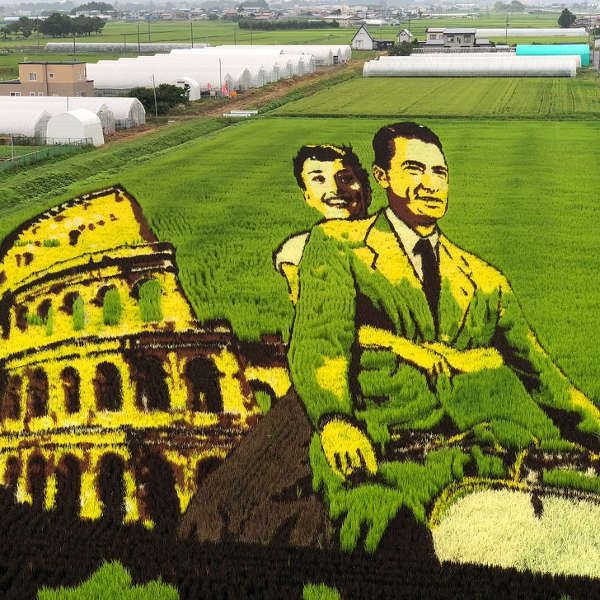 The farmers of Japan plant different colors of rice and you can see your top starts pop up in them in harvest season. 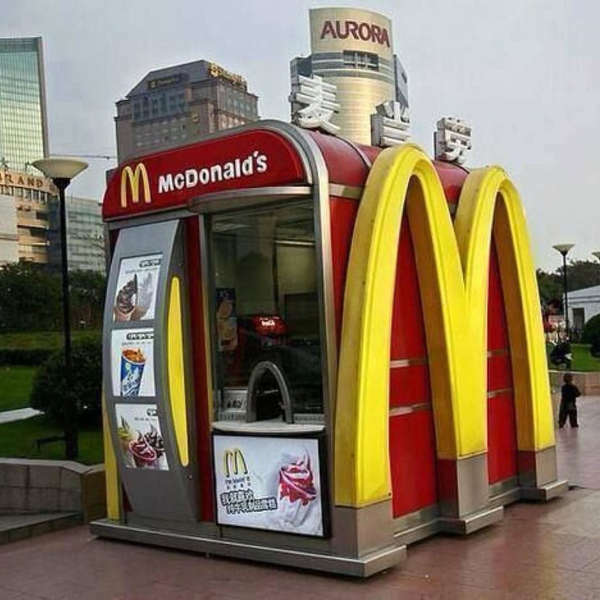 There are many mini shops and a Mini Macdonald is the last thing that comes to our mind. But you can save time by fast ordering and get your jiffy in Japanese Mini Macdonald. Even though you have seen it in the movies, there’s not any real one. But now you can experience it in Japan. 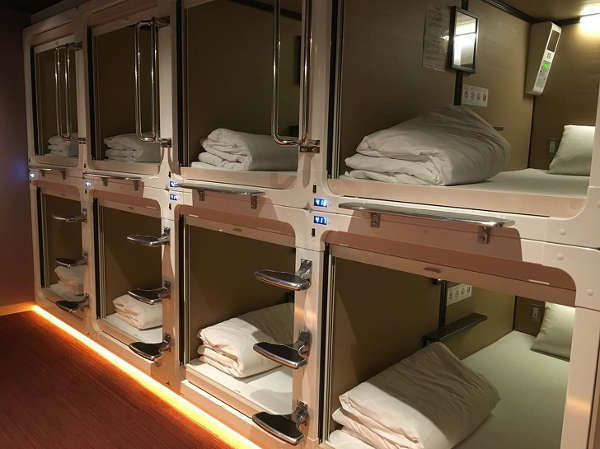 They have the best kind of accommodative hotel – capsule beds like sci-fi movies that can fit many people. So, don’t worry about a booked hotel anymore. We all love Waterparks. Japan is famous for its waterparks. 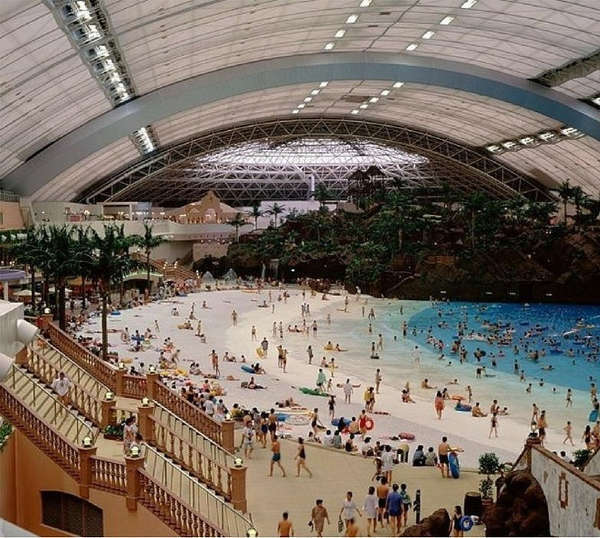 But, in Japan, they have an indoor waterpark with a dome shape that can cover the sun. here is the best place to enjoy the water without feeling the heat. There are all kinds of toilets in the world. 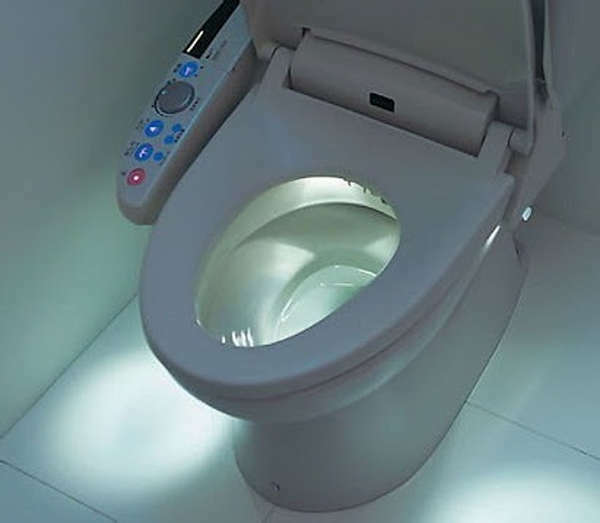 In Japan, they bring in an ultra-tech toilet for them, a commode which lights up. It’s really a unique design. It’s really difficult to carry the baby around always. The need for someone arises especially in malls when you have the urgent need to visit the toilet. Japan has created the solution for you. 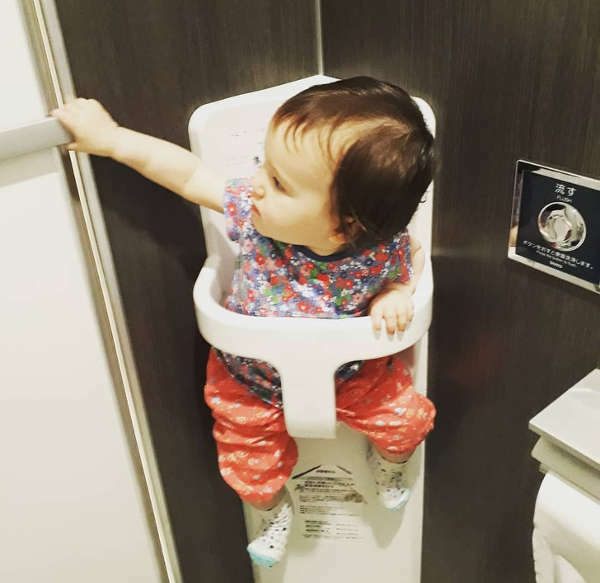 They have set up a baby holder where you can keep your baby, secured, safe and sound until you complete your work. 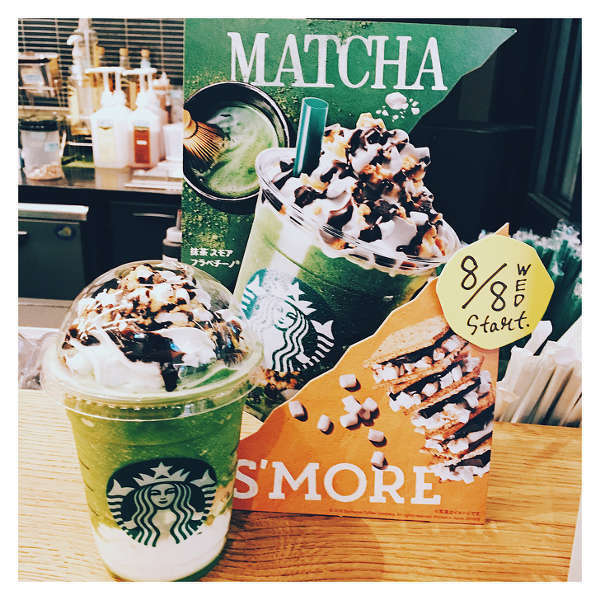 You may want cheap ice-cream from Starbucks, here; Japan has turned your wish true with a cheap Starbucks ice-cream. 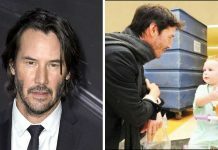 You may have wished that you don’t want to face the rude behavior of the hotel staff or pay extra tips. 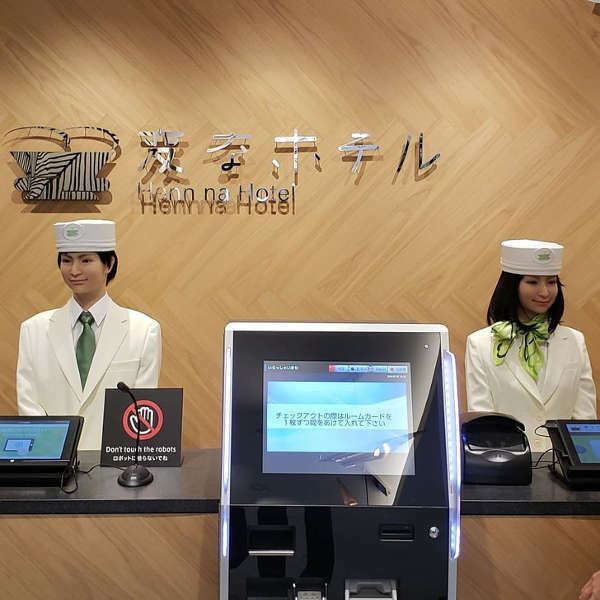 Japan has the answer for it; they have worked hard and now you can talk and have your names registered by a lifelike robotic staff. They are not like humans, they work fast, is always kind and don’t frown at you when you don’t tip them. If you are stuck in the rain, Japan has the right solution as Japan seems to have a vending machine for everything. 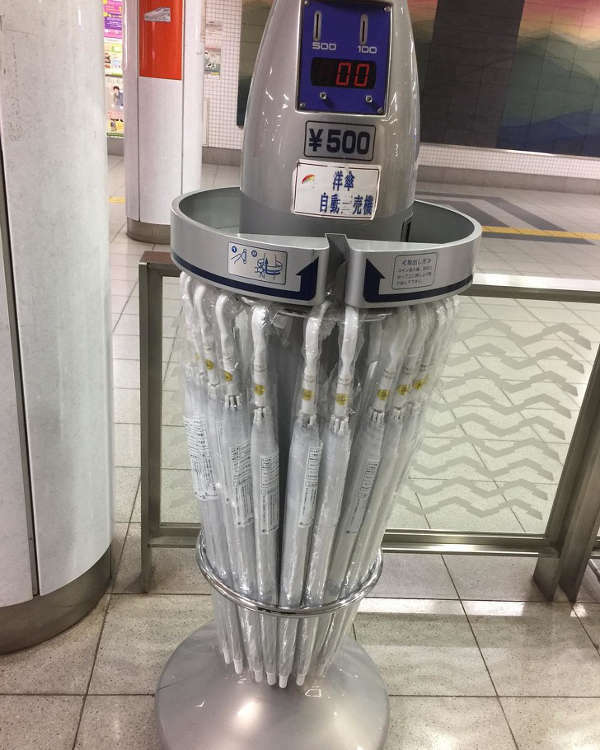 Now you can easily get an umbrella from the vending machine. You don’t have to worry about catching a cold anymore, you just have to pick it up and brave the rain. With the help of a high-tech bra, Japan will help you find true love now. It has the ability to monitor your heartbeat and unlocks the bra whenever your true love is in front of you. Whenever any stranger tries to get handsy, they will have to face the police as signals inform the police everything. Japan is a land of developers and uniqueness. They are several leagues ahead of us as they take their skill and technology seriously. We should also learn from them.